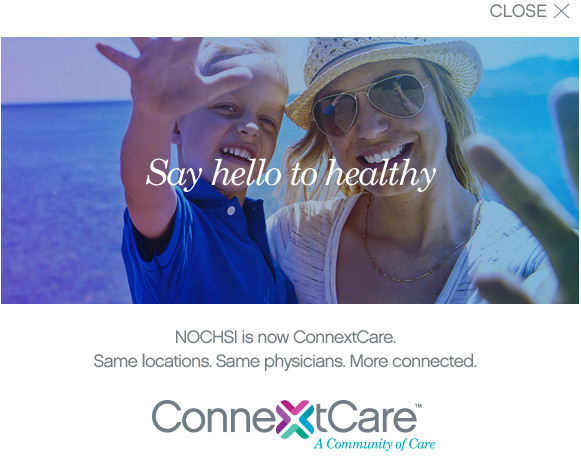 ConnextCare, which was founded nearly 50 years ago as NOCHSI, employs a staff of 235, including a 54-person team of health care specialists, in multiple locations across Oswego County — all integrated into one unified system of care. ConnextCare recently expanded its service delivery reach from primarily northern Oswego County to the entire county, doubling in size through the acquisition of primary care practices from its community partners Oswego County Opportunities and Oswego Health. ConnextCare has six primary care locations and six school-based programs, providing health care services within proximity of every Oswego County resident. The network also recently added several new services, including behavioral health, dental services and diabetes management. Other than new signage, patients will not experience any operational changes due to the name change, according to Tricia Peter-Clark, vice president of operations. “Your primary care provider and preferred office location remain the same. We changed our name to better reflect the growth of our connected network of care, and to let you know that you can connect with our care at any one of our six main locations. And, no matter which location you visit, you can count on the fact that we’ll have your up-to-date medical records,” she said. The rollout of the new name was celebrated with a special breakfast reception for the entire ConnextCare staff and board of directors today at the Kallet Theatre in Pulaski. The event included representatives from the Richard S. Shineman Foundation. This project was funded in part by a grant from the foundation.